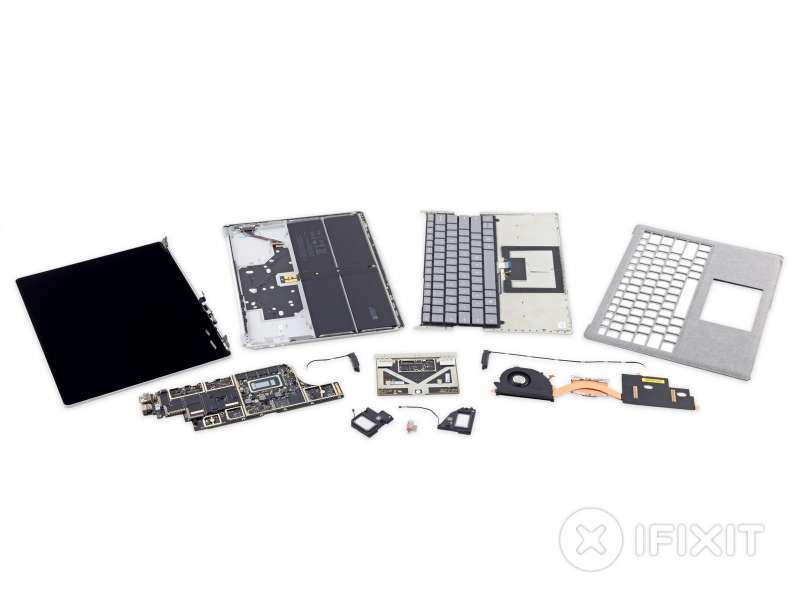 The Microsoft’s Surface Laptop is the latest victim to iFixit’s teardown. The result? Not pretty. This is the first time in a long time that a device has received a repairability score of zero. Reading through the teardown article, it seems like the most the complaints stem from the fabric cover. 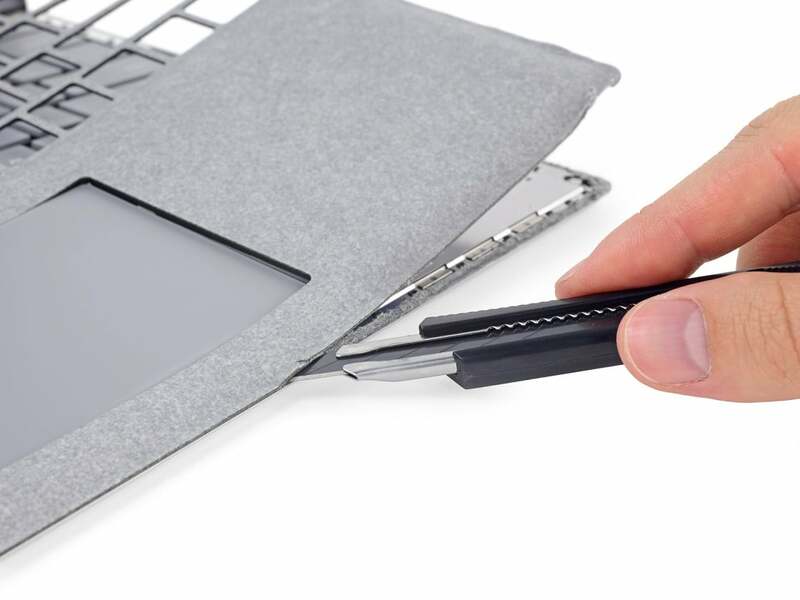 iFixit states that the cover is glued on using plastic ultrasonic spot-welds and is impossible to put back on once removed. The Surface Laptop is not a laptop. It’s a glue-filled monstrosity. There is nothing about it that is upgradable or long-lasting, and it literally can’t be opened without destroying it. iFixit also notes that the battery is “difficult and dangerous to replace, giving the device a limited lifespan”. Keep in mind that iFixit rates a product by ease of repair. The score of zero, while atrocious, isn’t relevant to the average consumer. It does, however, hint that if your laptop goes kaput, your only option would be buying a new replacement device.